You can never go wrong with a catfish meal on the table. 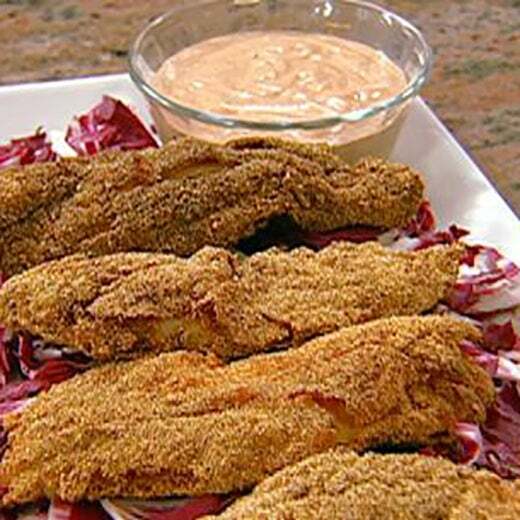 Here are the 10 best catfish recipes online. 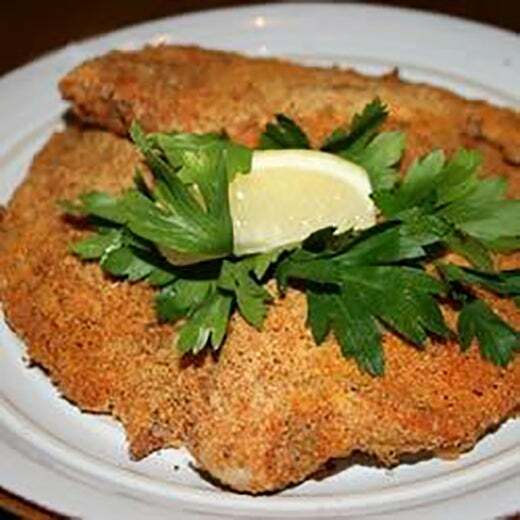 Use My Recipes' spicy cornmeal breading to keep your catfish crisp, even when it's baked. 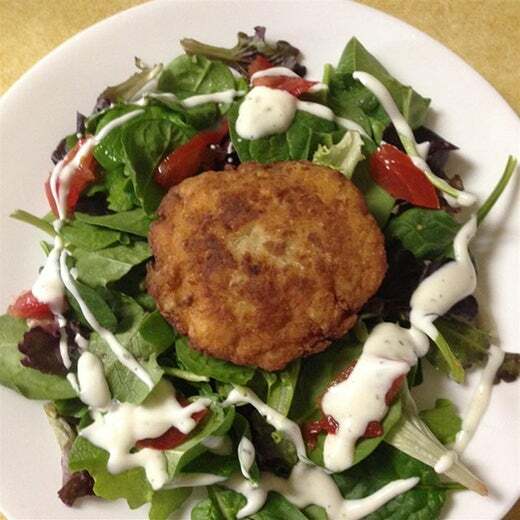 If you love crab cakes, then try All Recipes' catfish cakes recipe. And they're cheaper to make! Give your catfish that traditional fried flavor without the hassle. Go to All Recipes for instructions! 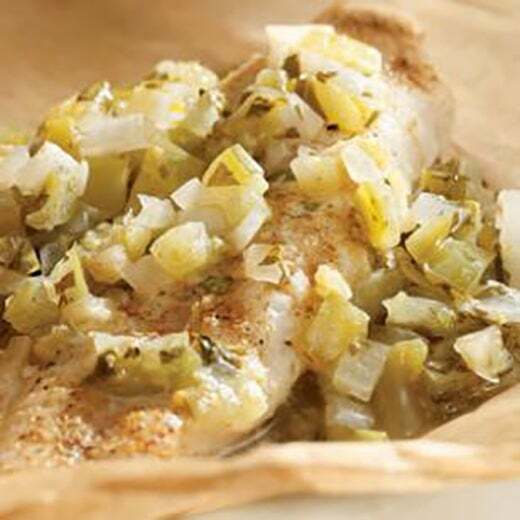 Give your catfish some flavor with Eating Well's tomatillo salsa recipe. 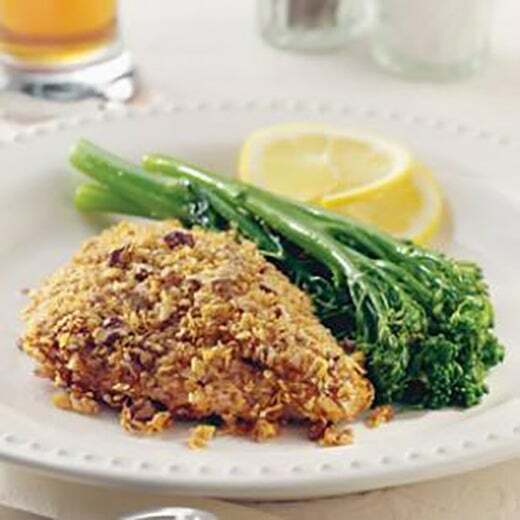 Add a little crunch to your catfish with Eating Well's Cajun pecan-crusted dish. 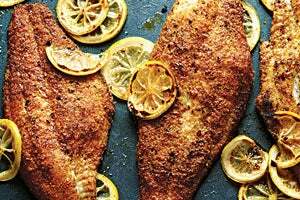 Bring the Neely's famed Memphis-style catfish home no matter where you live with the help of the Food Network. 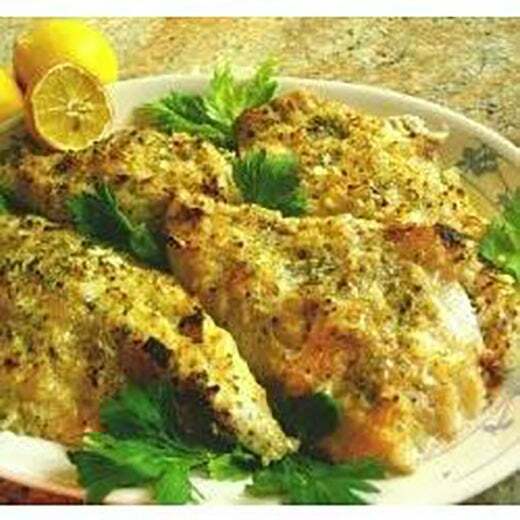 All Recipes' livens up the usual catfish dish with finely chopped onions, garlic salt and honey dijon mustard. 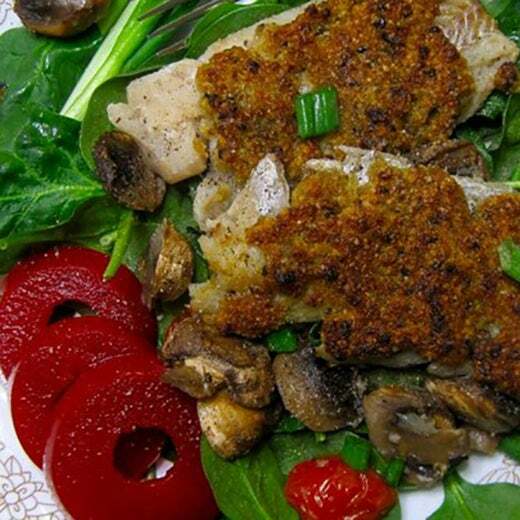 Take a culinary trip to Tuscany with All Recipes' catfish tuscany dish. 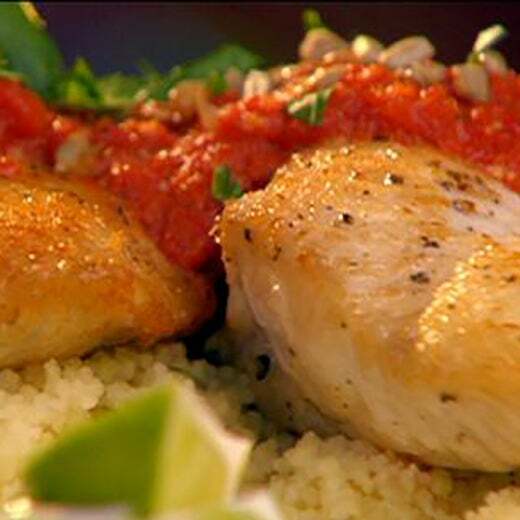 Savor over Food Network's succulent pan-seared catfish recipe spiced with red pepper lime sauce. 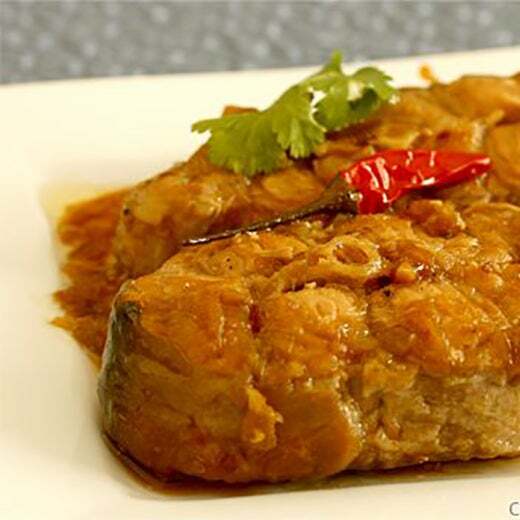 Indulge in a Vietnamese version of your favorite fish with Pham Fatale's braised catfish recipe.